+ We will not be undersold! All effort has been made that the models, attributes and sizes displayed on Pools of Omaha are accurate and currently available. The represented manufacturers reserve the right to make immediate changes without notification to webmaster. 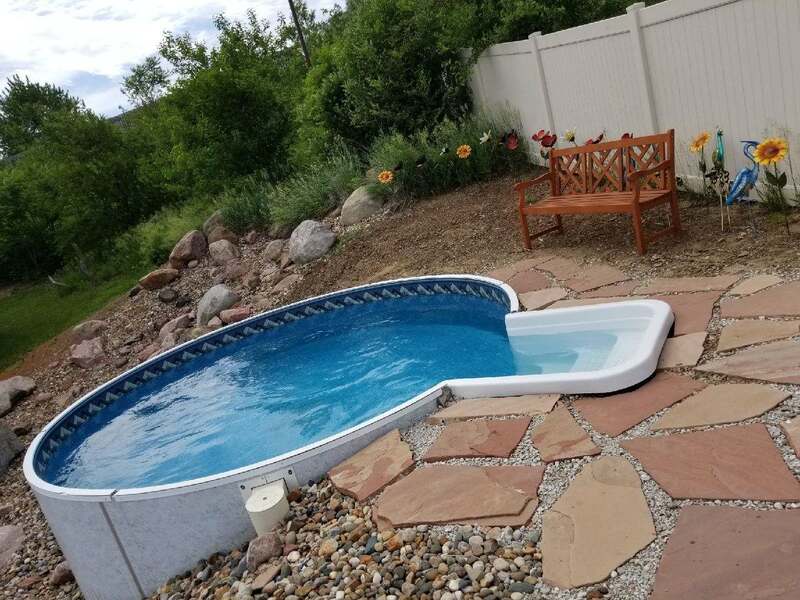 For the latest information and full explanation of all pools call or visit the showroom of Pools of Omaha. 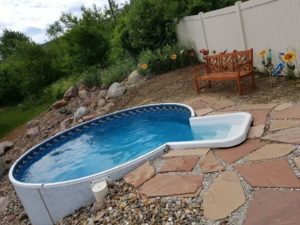 Shop Pools of Omaha exclusively at Aqua Palace in Council Bluffs, the largest above ground pool store in the Omaha metro! Aqua Place is conveniently located off Interstate 80 in Council Bluffs at the Madison Avenue/Mall of the Bluffs exit (Exit 5).